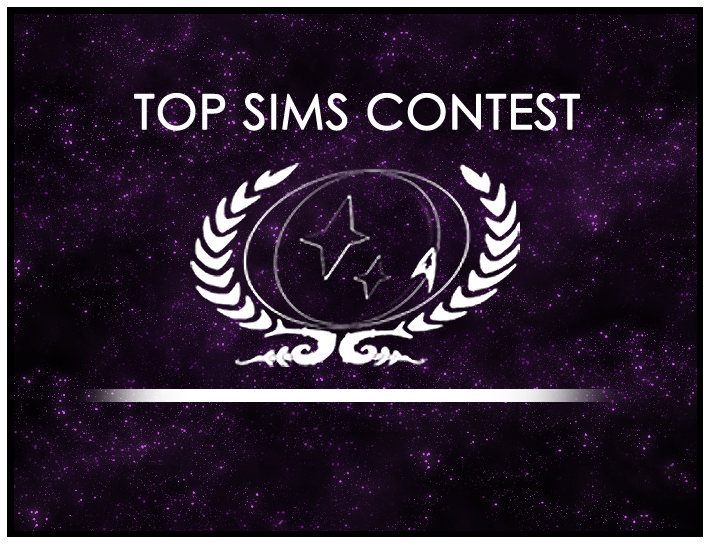 We’re closing in on the end of Round 24, so now’s the time to submit a sim to the Top Sims Contest for consideration! Did you know that you can submit your own sims? We even encourage it! Our goal is to see the best writing in the fleet, no matter who it comes from. And while some folks got the crazy idea that you can’t submit your own sims, way back in the day, that’s just plain untrue. But even if you don’t want to submit your own sim, you can still submit one for someone else. Seen any other writing that made you smile? Made you laugh? Made you wistful or weepy? Show your crewmates how much you appreciate the time and effort they put into craft a great story by submitting one of their sims to the contest. Click here to submit a sim in the Top Sims Contest forum. Put the sim title in the subject line, copy the entire sim into the body, and select the round number in the “Topic Prefix” box. If you’re submitting by Sunday, October 4, use Round 24.